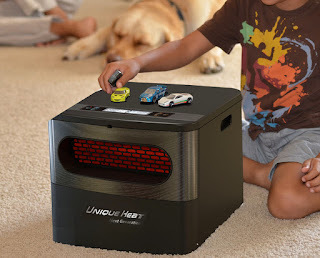 Unique Heat Portable Space Heater, Infrared Heat Technology Warms up to 1000 Square Feet Without Drying Skin & Sinuses. Safe, Quiet & Non-Combustible, Easy to Carry. - Warms You, Not Your Ceiling: Unlike ordinary heaters, your Unique Heat unit won't send heat straight up into the stratosphere. You & your family will feel the full benefit of its comforting warmth. 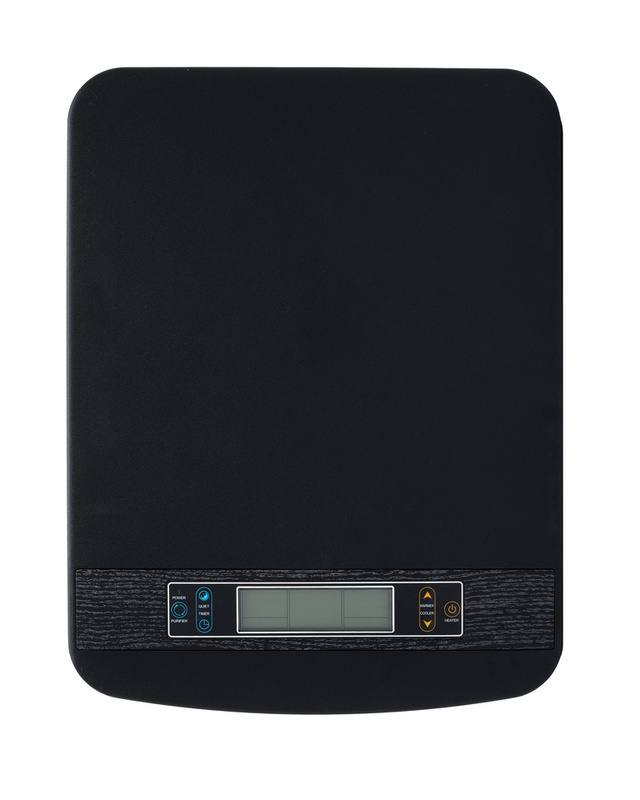 - Simple to Use: With its handy remote & digital display, this heater is a breeze to operate. With convenient carrying handles, it's also easy to tote anywhere.- Comfortable Non-Drying Warmth: Thanks to advanced infrared technology, your Unique Heat Portable Heater keeps your living space wonderfully warm without drying out the air. Great for sinus sufferers! 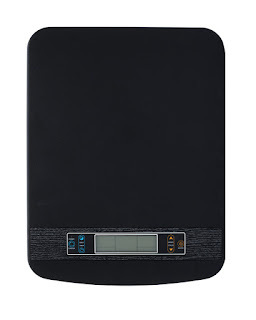 - Heats Up to 1,000 Square Feet: Don't be fooled by its compact size. 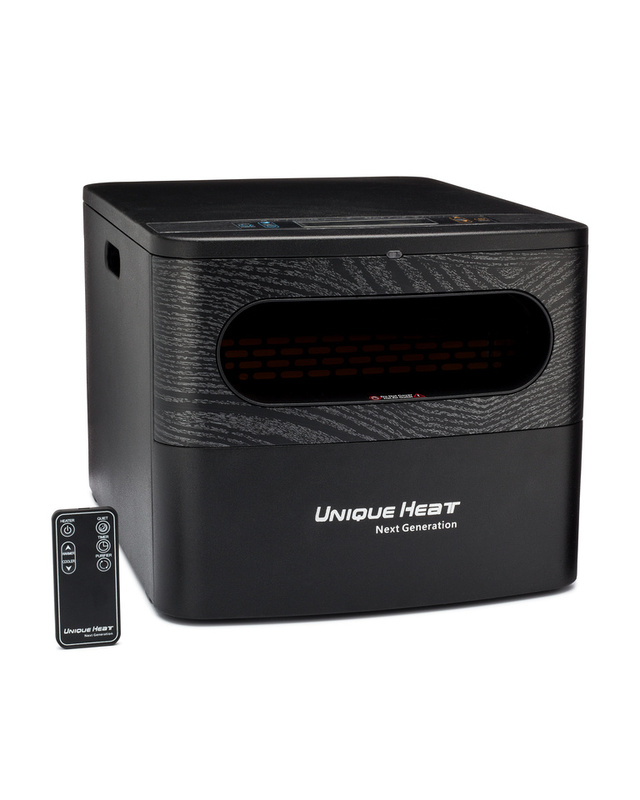 This portable powerhouse provides enough cozy warmth to safely heat multiple rooms. Yet it never gets hot to the touch! Some rooms in our big old house do not get as warm as I would like, so I was excited to get this portable infrared space heater from Affordable Heat LLC. What I love most about this space heater is that it stays cool to the touch. This is very important to me since we have small children and pets in our home and it does not heat up the wood floor it stands on while it is working and that makes me feel a lot safer in having this space heater in my home. I am impressed at how well it heats our 3 rooms downstairs quite easily. I think it is really nice that it does not dry out the house and my sinuses either. I like that it has a remote control for convenience as well as a carrying handle so I can take it to the bathroom to heat up the bathroom before our little ones take a bath in the cold winter months. I like that it is small and quiet but yet it still has a lot of power to heat a large area of our home. I feel much safer having this type of space heater in our home and I recommend it.